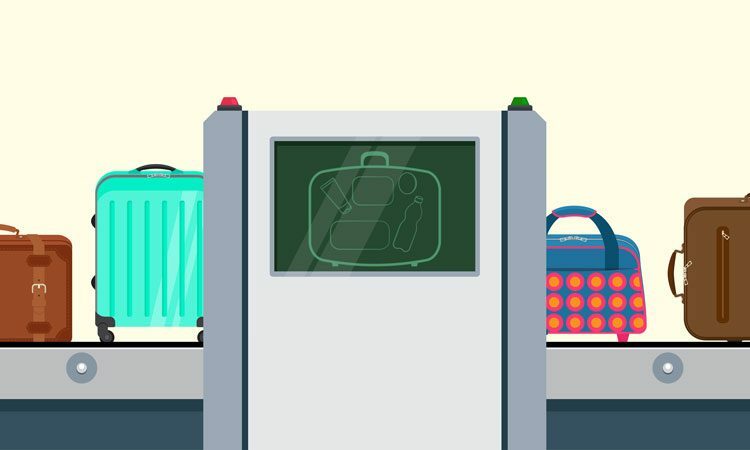 Carry-on bags and other items will be screened using 3D x-ray scanners for the first time at Adelaide Airport’s main screening point as part of a trial of new security equipment. 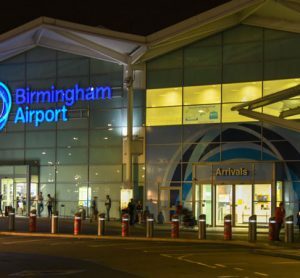 The trial will feature state-of-the-art body scanners and a new automated tray return system, which will make the process easier and more efficient for customers. Adelaide Airport’s Executive General Manager Finance & Corporate, Brenton Cox, said the trial comes ahead of an expected wider roll out of new security equipment from as early as the end of 2019. He said: “We anticipate equipment similar to what we are trialling today will be rolled out across multiple screening lanes from the end of the year. 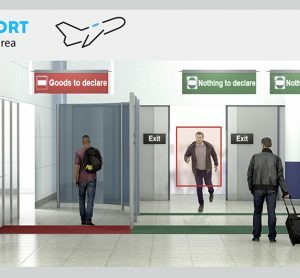 The new scanner of cabin baggage utilises computed tomography (CT) to generate a 3D image, providing a significantly enhanced view of items being screened compared with the current x-ray equipment. 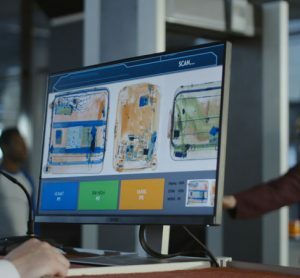 “The automated tray return system is expected to speed up passenger screening and reduces the need for manual handling of trays by our security team.” Cox said the body-scanning technology, which is already in place for international passengers departing Australia, would make it easier and quicker to scan customers. Customers will be offered the choice of passing through the new screening equipment lane or using one of the other lanes with existing detection equipment. “Participation in this trial is completely optional for our customers. 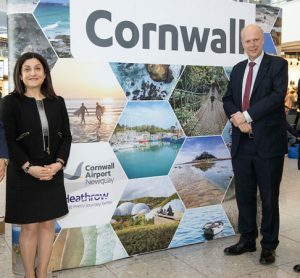 We will be surveying travellers after they have trialled the new screening equipment, which will help us improve the customer experience in the longer term,” Cox concluded.